If your packaging is yummy, your bakery item with taste yummier! This is a psychological instinct present in all of us. Our expert professionals’ packagers are constantly made aware of this during the production process. They have come up with a wide selection of bakery boxes with an open customizable option. Everyone just loves it when they see people carrying their eatables with their logos on them. Our wholesale bakery box making include plain white box, natural craft box and our special designed box. Choose the product that suits your bakery. We give you variety in sizes that will help you to create your own chain of baked good from bagels and donuts to sheet cakes and pack them at your own satisfaction. 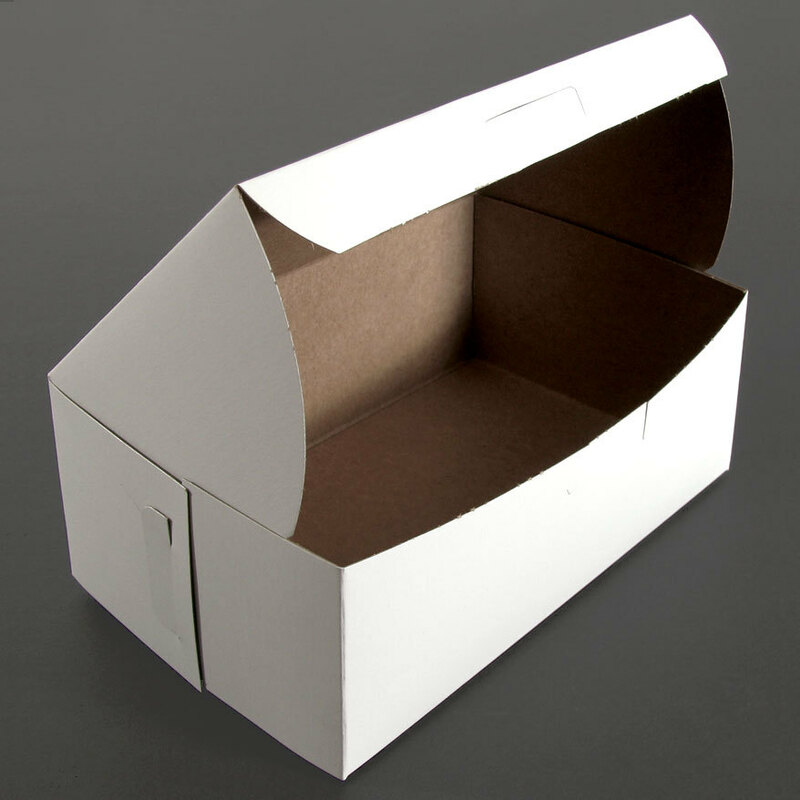 Our professionalized bakery box can be fold flat for storage but at the same time is easy to assemble. We are eco friendly. We manufacture our products from 100% post-consumer materials. We keep our price very economical so that we can avail our service to a large section in the market. We bring you our personalized section which requires no folding and can be completed in quick three steps. We allow you complete those steps in your own style as well.